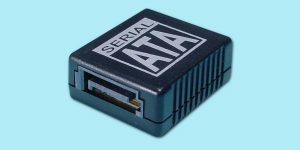 Can either plug directly into drive's Signal connector, or into Signal port of our drive adapter (ADP-3800/3900), then connects to Signal port of Host Adapter. 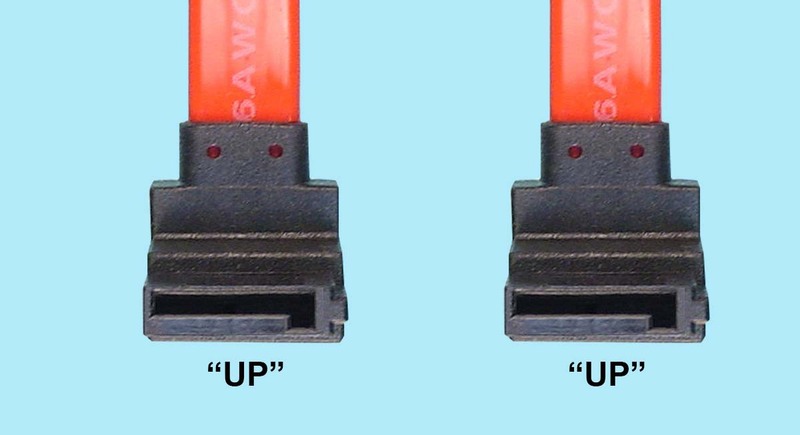 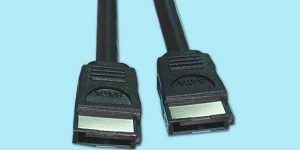 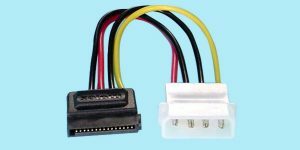 .5m SATA-0405 Serial ATA Signal Cable - R/A 7-pin 'Up' to R/A 7-pin 'Up' Please call for pricing and availability. 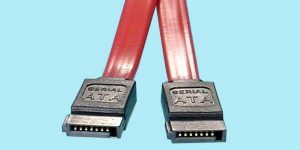 1m SATA-0410 Serial ATA Signal Cable - R/A 7-pin 'Up' to R/A 7-pin 'Up' Please call for pricing and availability.